Soulblight will go Live on Steam MAR 15th! SHARE & SHARE & SHARE! THE WORLD MUST KNOW! Hey Everybody - Happy Easters! 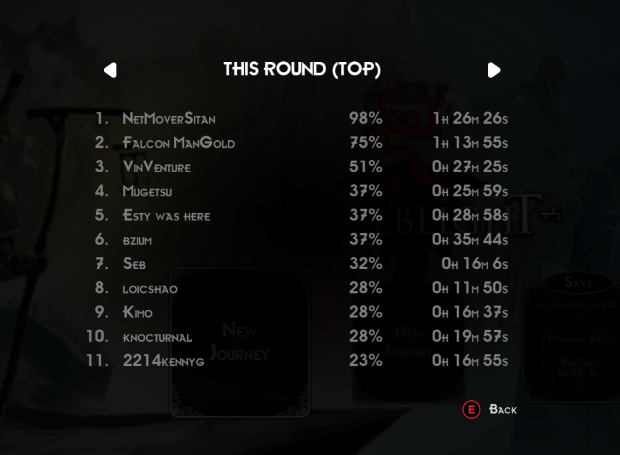 I stayed up a bit longer on friday to finish adding leaderboards to the game. 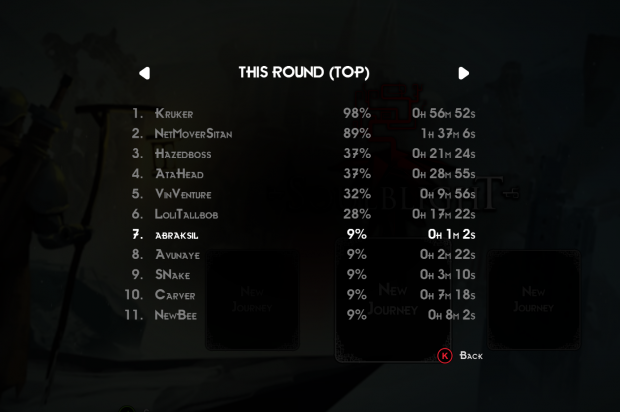 And so the new the update is live Now the players will be ranked by two factors. First base on their progress, then base on their time. 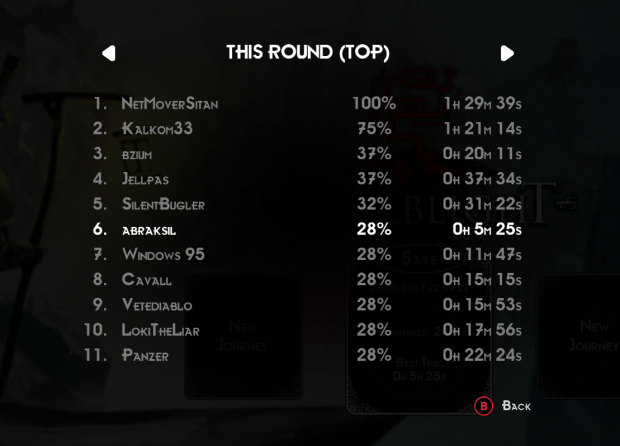 When you launch the game you might realize that actually it includes two simular rankings. 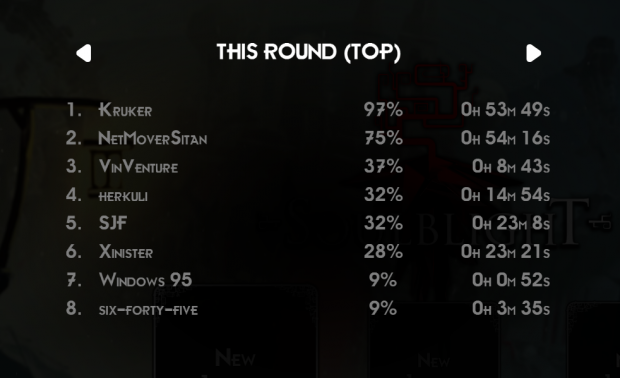 As I plan to regularly update the game to keep results relatively comparable the scores from the last few updates will be stored in the "THIS ROUND" category. 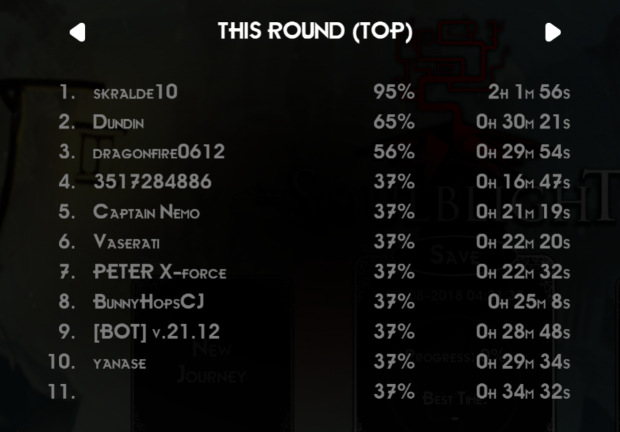 This leaderboard will be cleared on month to month bases. Don't worry though, we won't let your best runs to fall into oblivion Thous will be stored in "ALL TIMES" category as well If you've been able to pull of particularity good run before this update and you have it on your Save Slot it should be included in the ranking as soon as you launch the game. 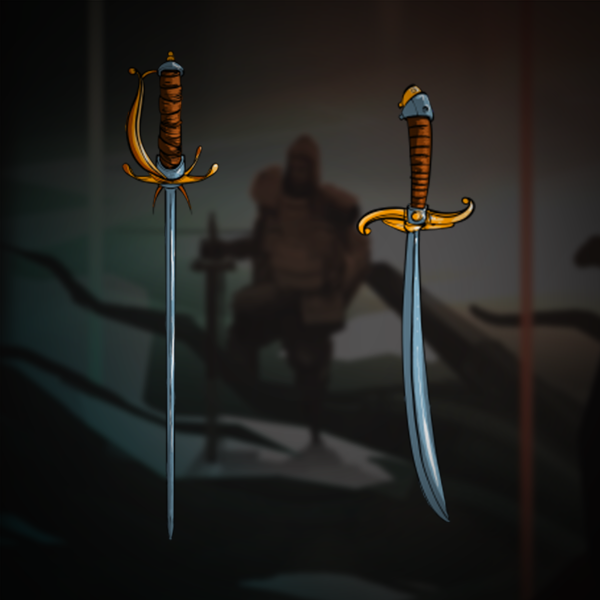 For this week's update we have three new gauntlet type weapons. As you can see this are designed around dealing passive damage. We've also significantly increased overall passive damage effectiveness. With this changes we hope to create new play style for both faster and slower characters. Pick up a pair of gauntlets and bleed your enemies to death! This week we added three more gauntlets. 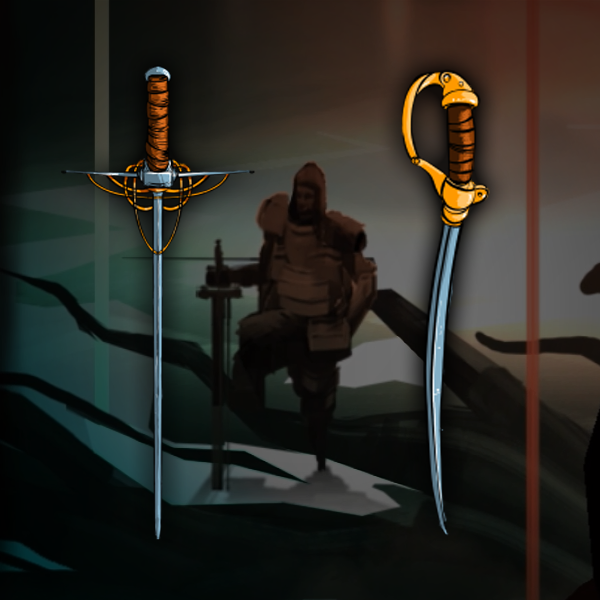 They will empower your fist fighting efficiency or can be used in combinations with other weapons as well. As you can see, we keep adding new stuff on weekly basis. We have lots of ideas for how to enrich the game and we want you to help us choose thous we should go with first This is why starting today once a week we will set up a poll on our Discord channel. Currently we're considering witch of the light armors we should add in the next update - sneaky Nerajatan Robe and spikey Camahueto Armor! This week’s update is a bit late as we needed to patch couple of new bugs that you’ve reported after the optimization round we’ve performed last week. The build with all the fixes is now up and running . Took a one week break from my weekly vloging and decided to move the vlog day to wensday. Here's the vlog from last week. 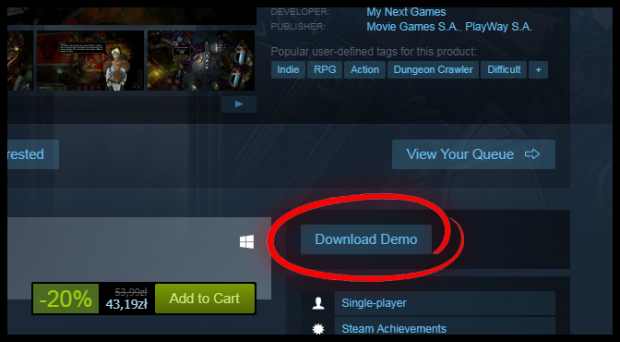 Also this week we’ve added an utility feature that you all might find very useful - a chance to preview the taint before acquiring it! Just walk onto the selected platform and the card with all the info will appear. Now, you will never be forced to blind pick the taint when you don’t remember it’s symbol. 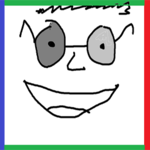 And of course the poll. This week it’s a bit different as you are choosing between two taints: Superstitious and Slothful. Poll is ending traditionally next Wensday. 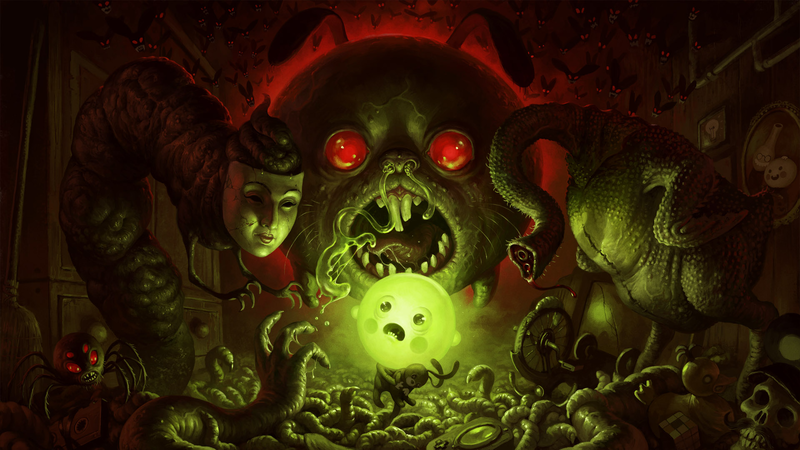 Yep Another week - another update This time in our weekly poll ( discord.gg/trP7mPE ) you’ve chosen the Superstitious taint to be added to the game. 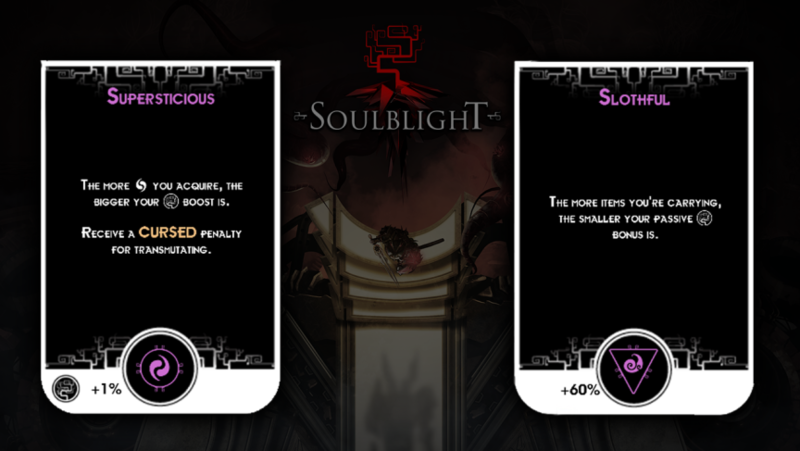 There has been a lot of changes in Soulblight recently, hasn’t it? The time has come to refresh the competitive element of our game Today we'll be resetting our online ranking. (don't worry you best run will still be stored in all times section). 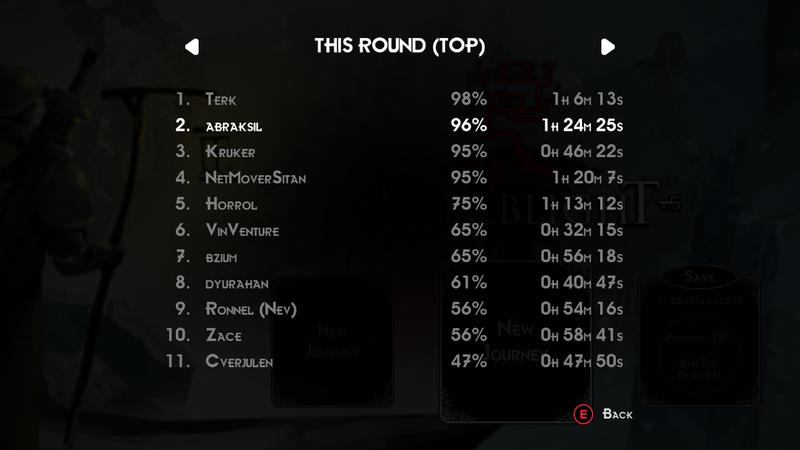 Let us all take one final look at this rounds best players and congratulate Terk for being at the top for such a long time. 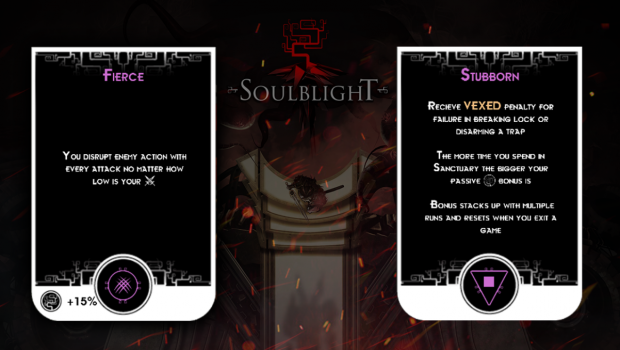 With the launch of a new round of competition we would like to spice the things up a bit and introduce Soulblight Weekly chellenge! Ohh and a new weekly poll is already live! Once more we're choosing a Soulblight armory. Which one should we add next week? Light Estaut armor (right) or Studded Armor with passive damage(left)? 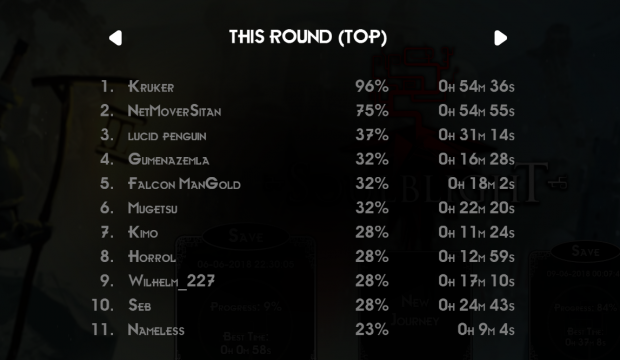 Our first Weekly Soulblight Challenge is behind us. Let’s all congratulate NetMoverSitan for winning this round! 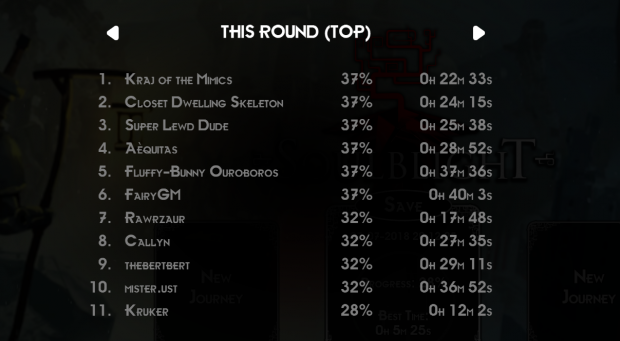 To those who didn’t make it - don’t warry, The next Soulblight Weekly Challenge is about to begin! 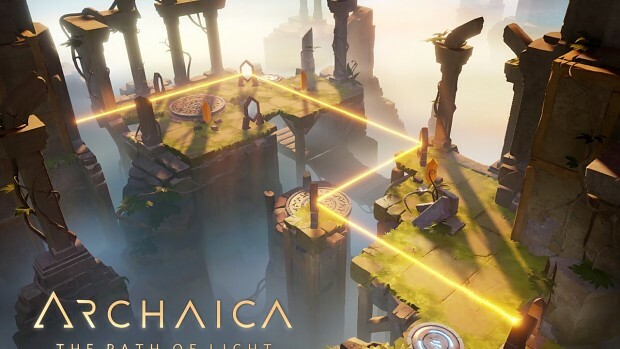 This time you are fighting for “Archaica: The Path of Light” - The game made by two brothere Marcin and Piotrek Tureccy also know as The Two Mammoths. And of course a new weekly poll is already live! This time your choosing on of two taints based on diferen designe aproach. 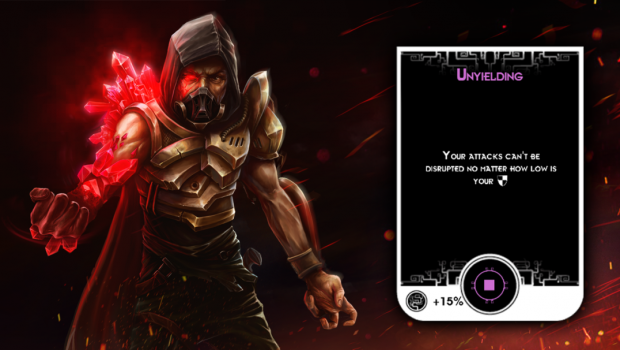 Insted of granting you ability to build up synnergy they ofere a you a small fixed bonus and a powerful combat altering mechanics empowering certain equipment builds. Unyielding taint to be added to the game. Of course a new weekly poll is also already live. Armor of Oblivion or Nerajatans Robe decide which should we include in next weeks update. Vote on our discord channel www.discord.gg/trP7mPE Voting ends on next Wednesday. 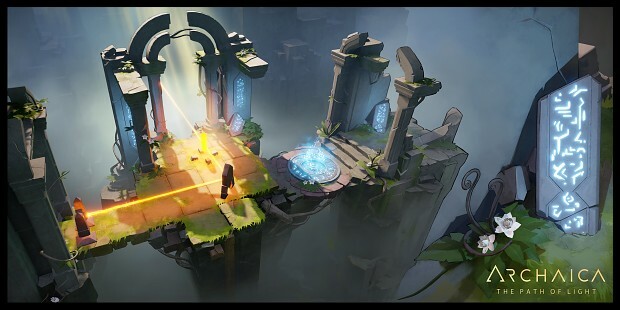 As to our Weekly Soulbluht challenge - This week the winner is Kruker and he receives the Archaica steam key. 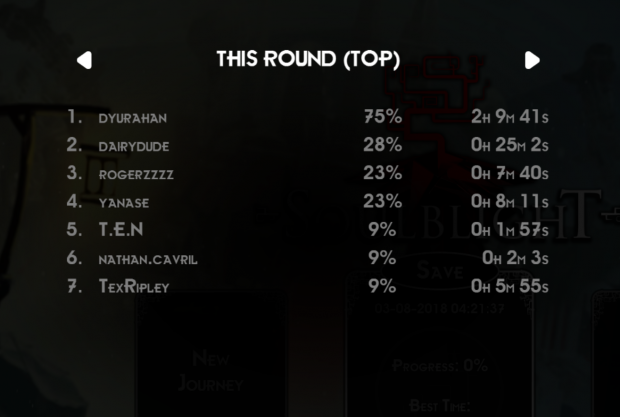 And another Weekly Soublight Challenge is over! 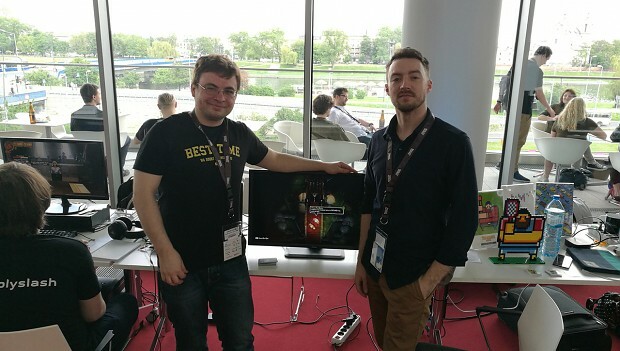 This time, Kruker is the winner of Lust for Darkness steam key! Congratulations! 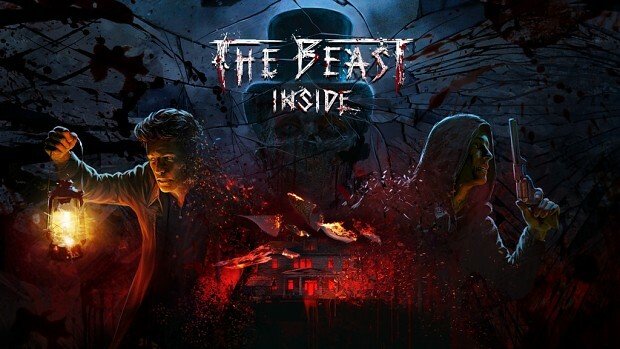 We don’t slower the pace - the next prize to win in your struggle will be demo of a photorealistic survival horror game - The Beast Inside! Armor of Oblivion turned out to be our weekly poll winner! This nice piece of armor have a fine protection from distant strikes and gives you a passive damage bonus, when you are in close combat! And finally, our new weekly poll is already live! This time we are moving to more advanced taints from second level. You’re choosing between Stubborn and Sly. 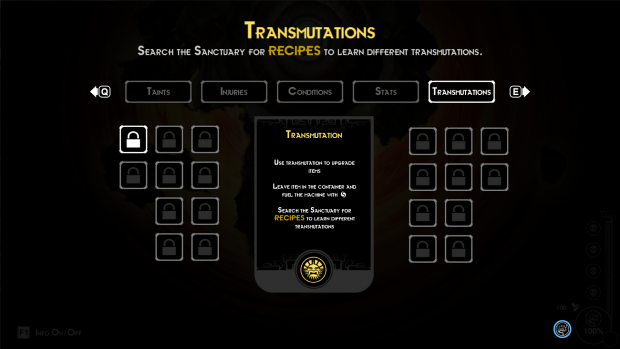 The first one is for fanatics of exploration and long Soulblight sessions The second Taint make your character borned with a silver spoon in his mouth - you obtain a chance of doging the atack, when you are seconds away from getting injured or even killed. Yeee it’s this time of year again - the summer sale is here! For the occasion we have -25% promotion. With this announcement out of the way time to get to our weekly update part. The poll ends as usually on wednesday. 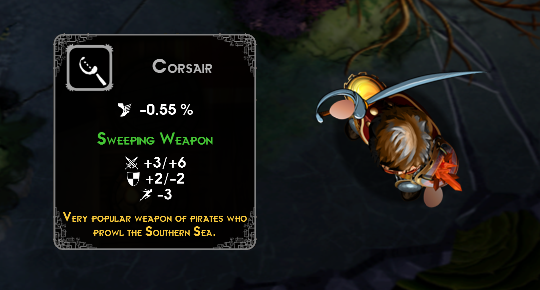 We’ve added the weapon that you’ve chosen in this weeks discord poll - The Corsair. Shields in the game from now on posses special PARRY property. Equipment with this tag will not decrease your blocking speed. 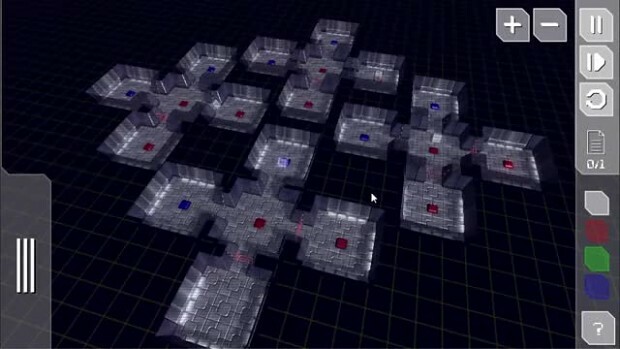 Now the shields will no longer feel counter-intuitive when it comes to blocking. 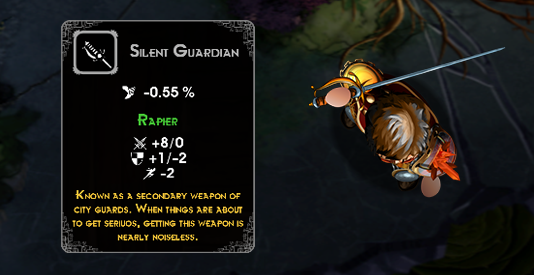 To balance this out we’ve also decrease the defensive stats of all shields. To use them effectively you will have to actively block the incoming attack. This will differentiate shields from other pieces of armor. That would be all for this week folks! 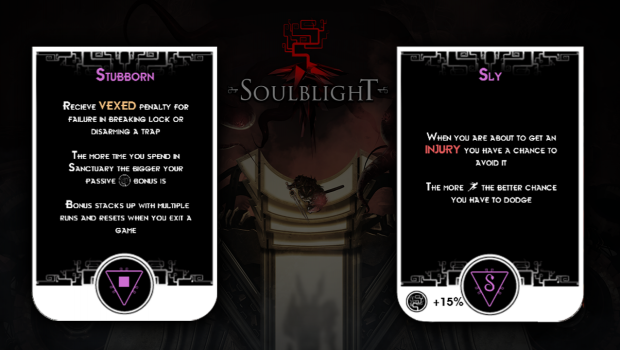 Yup - the new Soulblight update is up! Last week you've chosen a Boilersuit in our discord poll and so here it is! 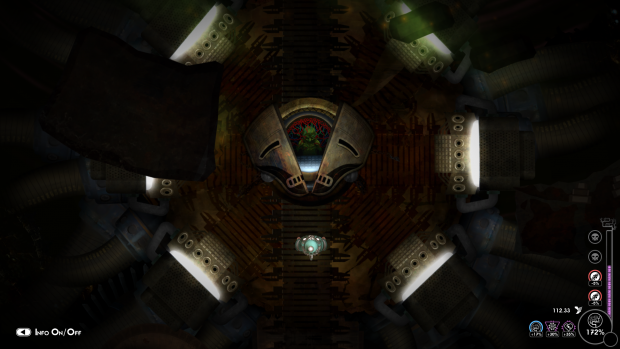 As you can see besides improving your sneaking abilities it also contains a black steam special property. This makes it an interesting choices for those walking the reckless path. As to our weekly Soulbligth challenge. This time we have someone new on the top of the list - Kraj of the Mimis. 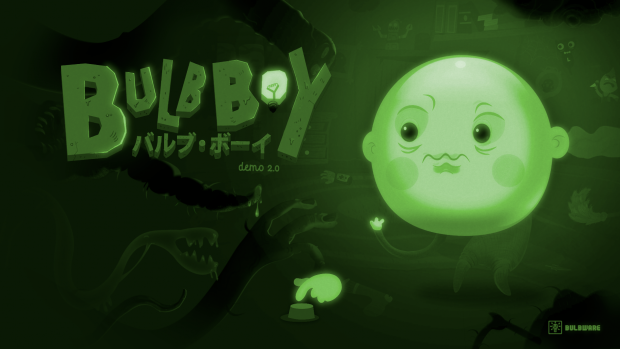 Congratulations - the Bulb boy steam key is yours! 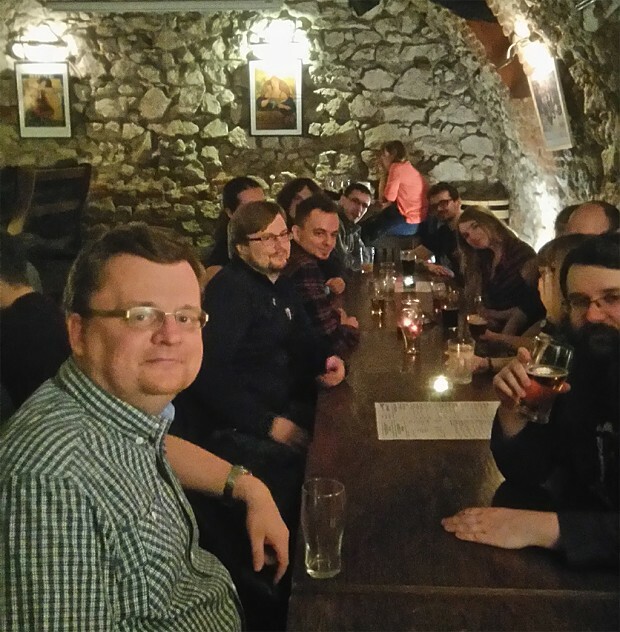 It’s time for another weekly update! This time we have many intresting new staff for you. 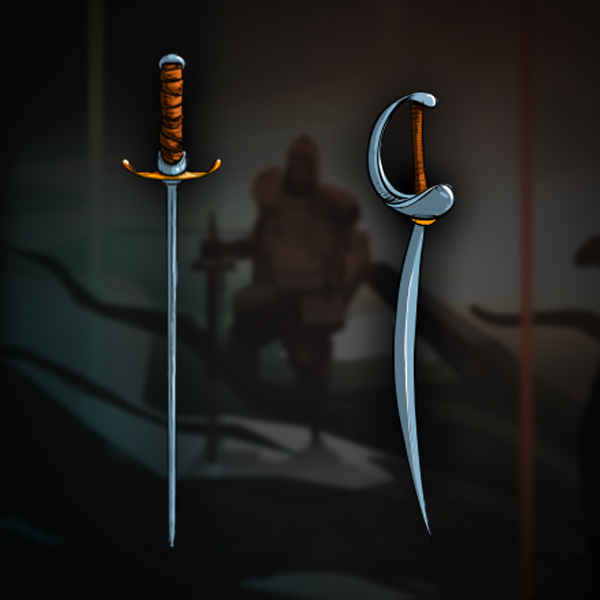 Let’s start with our traditional poll - this time you’ve chosen a Silent Guardian - quick and beautiful piece of steel, isn’t it? On current poll we move back to the taints. 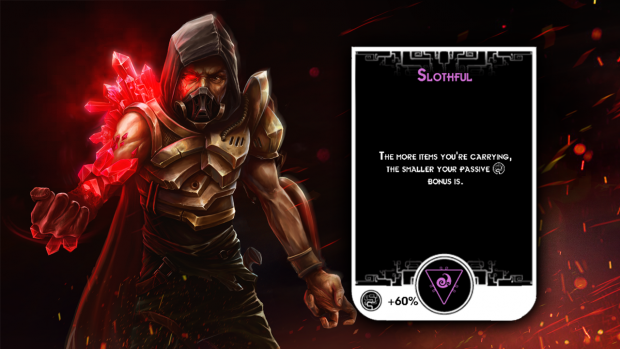 Enter our Discord ( www.www.discord.gg/trP7mPE ) and chose between Stubborn and Slothful! 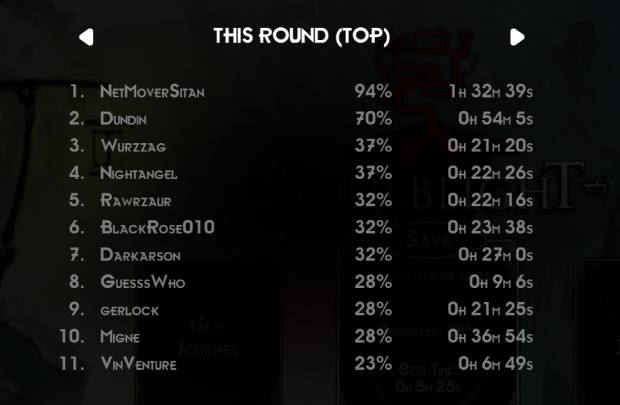 At the end we are proud to announce that the winner of our Weekly Soulblight Challenge is NetMoverSitan! 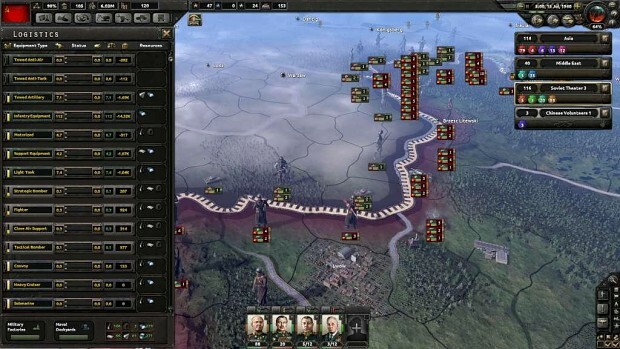 His award is key for Hearts of Iron IV! 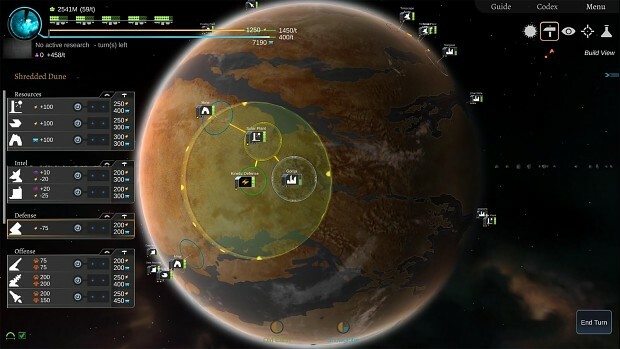 This week you're fighting for Interplanetary: Enhanced Edition steam key! 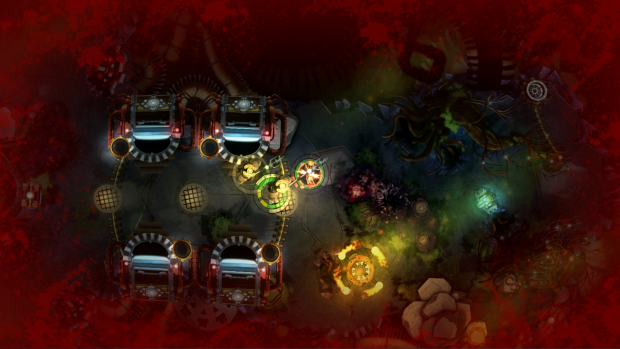 Ok everybody - new Soulblight update is up. We've added The Slothful taint. It was a crazy week. 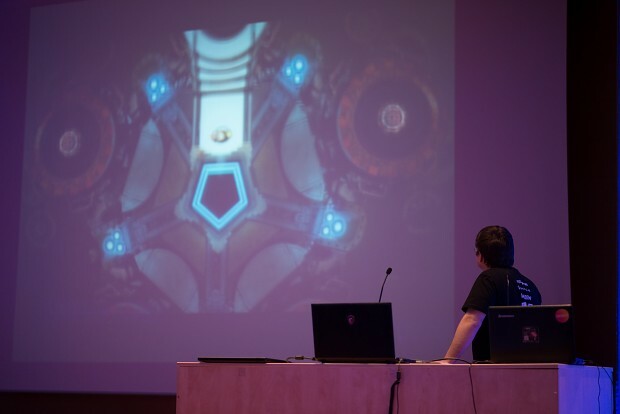 Last Thursday Foundation Indie Games offered us a chance to showcase our game at ChainaJoy conference in Shanghai. It is an awesome opportunity but there's a problem - the event starts on Sep 3rd. Don't worry we will contionu with our Soulblight weekly challenges though. This week we have a brand new Contestor on the top of the board - Dundin! Congratulations! 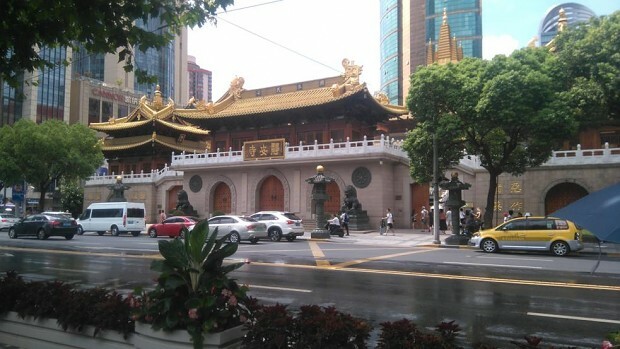 We will keep you guys updated on our unexpected journey to China. Meanwhile take care! And see you back on September 10th. Kuba from My Next Games here. How's it going? 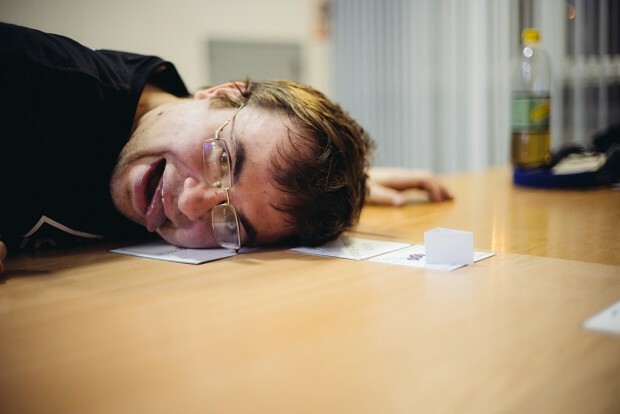 For us it's been very intensive two months. If you follow our social media or steam/discord weekly updates you probably know there's been a lot of new features coming to Soulblight recently. 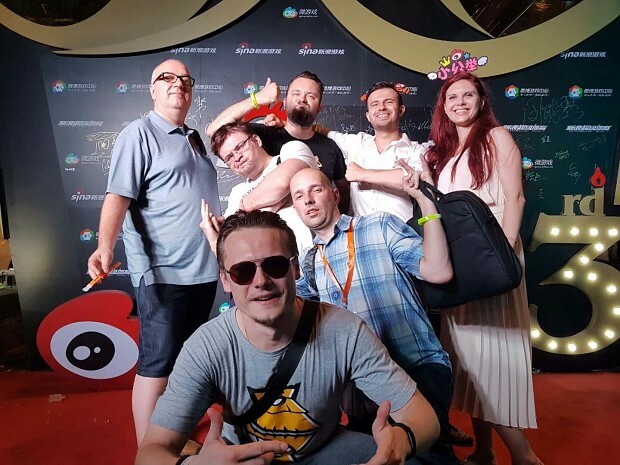 I will soon write an article summarizing all the changes but today I would like to tell you about our recent trip to Chinajoy. 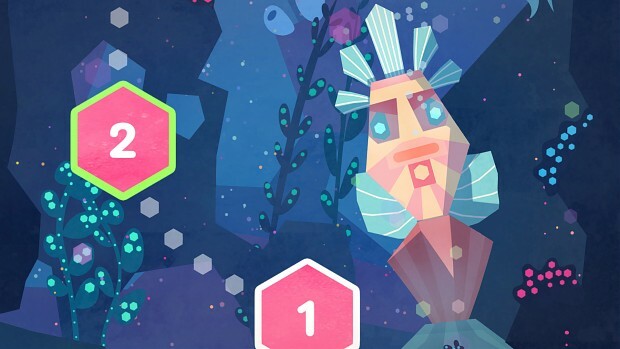 It all started very suddenly when we've been contacted by people from Foundation Indie Games Poland (IGP). 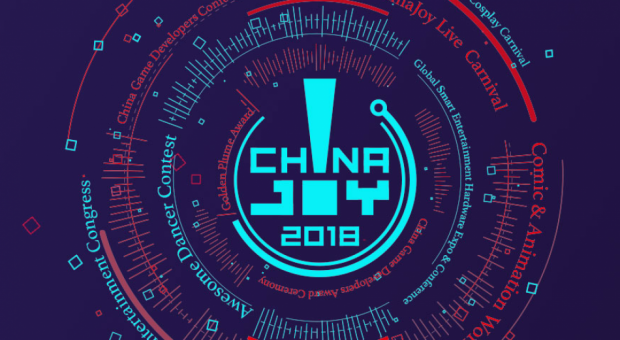 They've asked us if we would be interested in becoming a part of the Polish Game Stand at Chinajoy this years. To be honest I was a bit surprised. I knew the event was in just one week but we weren't planing on participating. We didn't even apply for the IGP recruitment for it. The representative of IGP explained that one of the games that was supposed to participate dropped out on the last minute and that they are looking for a replacement. As Soulblight was already a part of the IGP Stand at PAX West Seattle twice they though that it would be a good game to showcase in China as well . I've never been to China so I said - Let's do it! 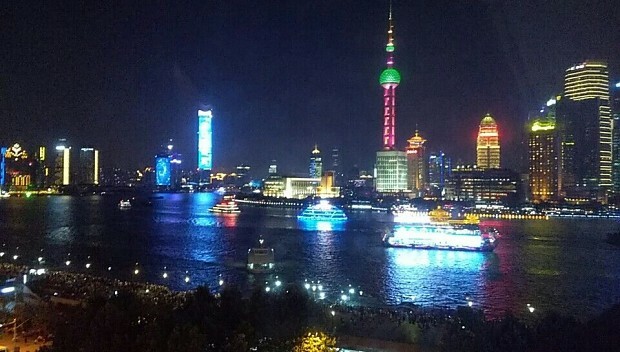 After a week of intensive preparations and over 12h flight we landed in Shanghai. The airport looked like a regular European airport only bigger. The first noticeable difference was the wave of heat that struck us when we left the building. We were very glad that our hotel seemed to be not too far. We soon realized it wasn't exactly true. Taxi trip took us almost 45 minutes! It looks like everything is bigger and further away here. The rest of the day we spend sleeping of the trip. After the event we went for the Polish party organized by IGP and Polish Institute in Beijing. We didn't realize that It took place in fancy five star hotel. When we got to the sight we felt a bit under-dressed wearing our regular cloths. Fortunately when guests started to arrive the feeling disappeared. 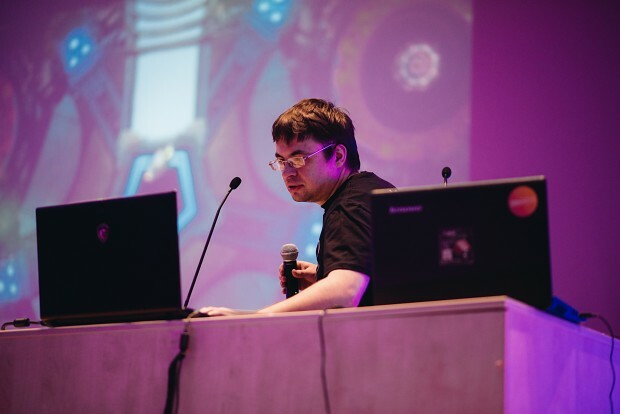 The party was specifically designed to promote Polish games. There were even a dedicated stations provided by the organizers with our games so the guest can check them out. 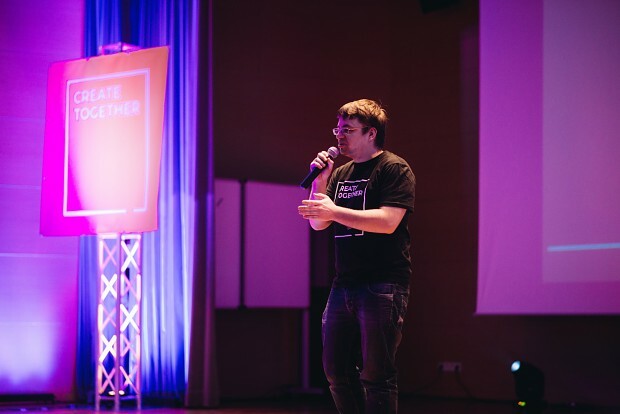 The second day of the event. Today we decided to get to the venue by subway. We didn't realize we'er going to travel during the rush hour. It was so crowded that despite all the air-conditioning and ventilation it was still hard to breath. 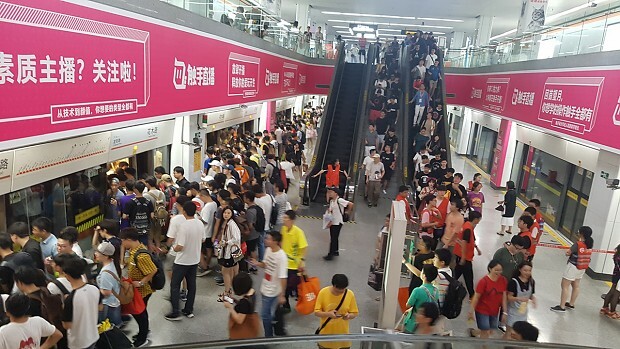 Fortunately the Subway is very efficient and we were able to get to Chinajoy without any delay. 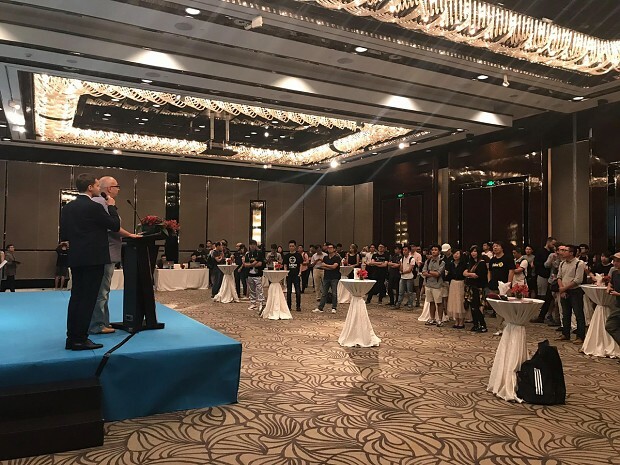 After the second day of the event we got invited to the party organized by Sina Games. 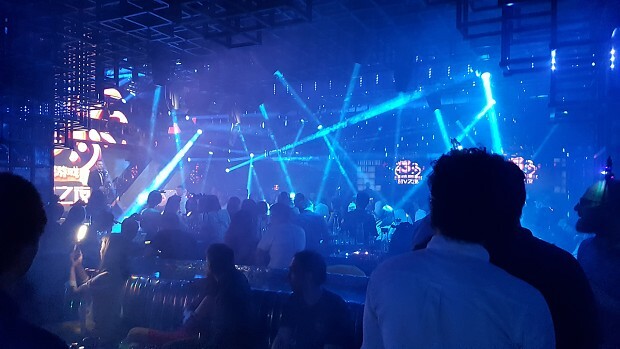 It took place in an exclusive Light Club in the city center. The Club itself had this awesome cyberpunky feel to it. As usually on this kind of events the last day was a bit slower. We got to the stand 15 minutes late but fortunately at the business section people started to show up that day an hour later. Evening that day we decided to take a bit slower as well. We went for a little evening stroll by the river. 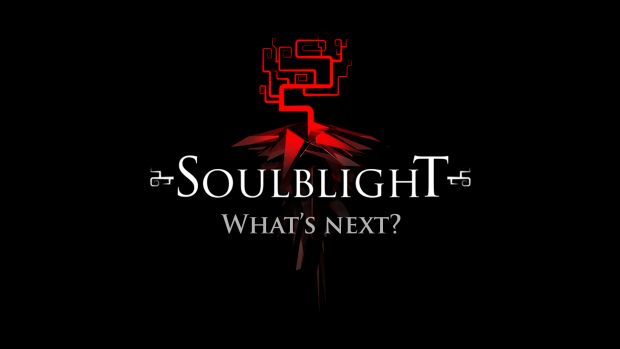 Ok we're back with our weekly routine Last Soulblight challenge was a bit longer than usually but it's time to warp it up. The exclusive Lust of Darkness Kicstarter Demo key goes to Skralde10. Congratulations! And of Course our weekly polls are back as well. Hey Everybody! 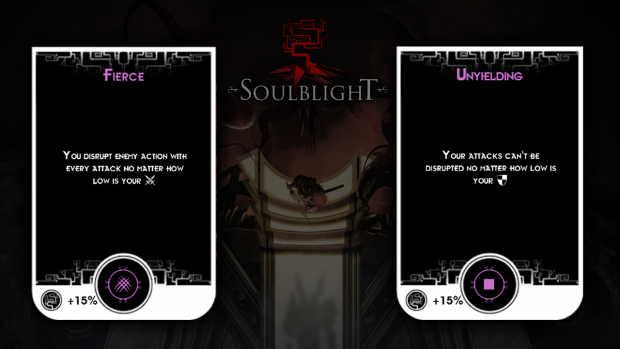 Just published new Soulblight update. This week you've chosen Duelist's Faith to be introduced to the game. Meanwhile the new poll for this week is up on our discord channel - www.discord.gg/trP7mPE This time your deciding between this two Tains. 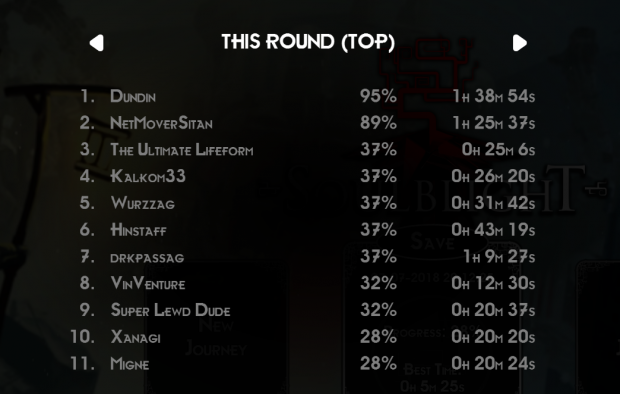 And of course Soulblight challenge. The last week's winner is Dyurahan. Congrstulations!